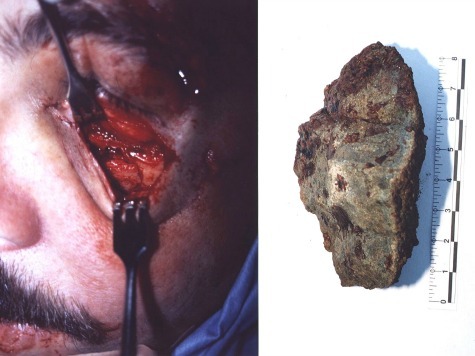 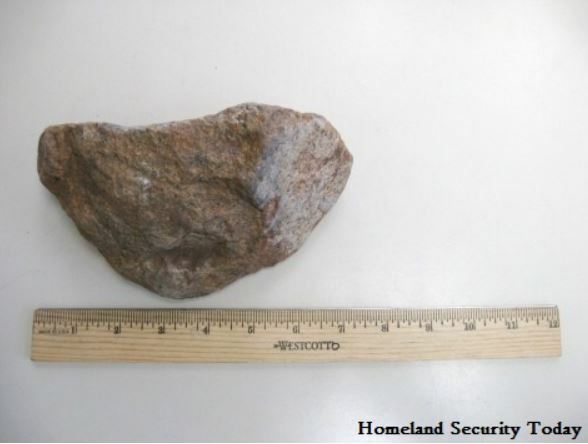 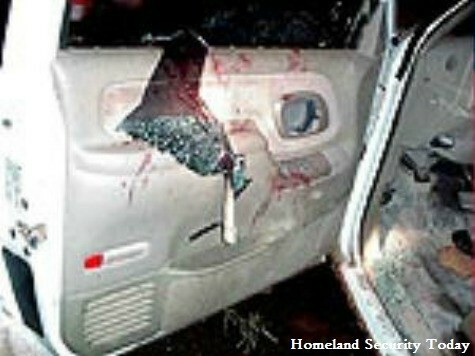 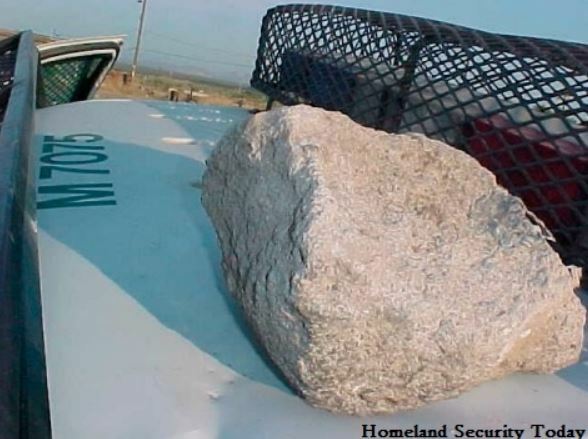 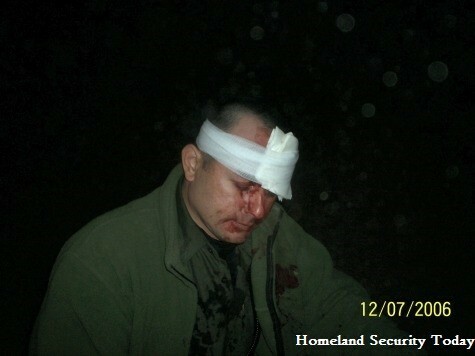 The images included below shed light on the dangers U.S. Border Patrol agents are facing from rock throwers along the U.S./Mexico border. 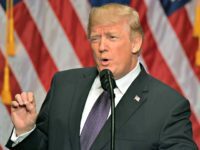 The Border Patrol has come under an unprecedented level of fire from the American Civil Liberties Union (ACLU) and their allies in both government and media for the use of deadly force in response to some rock attacks from individuals and groups illegally entering the U.S. from Mexico. 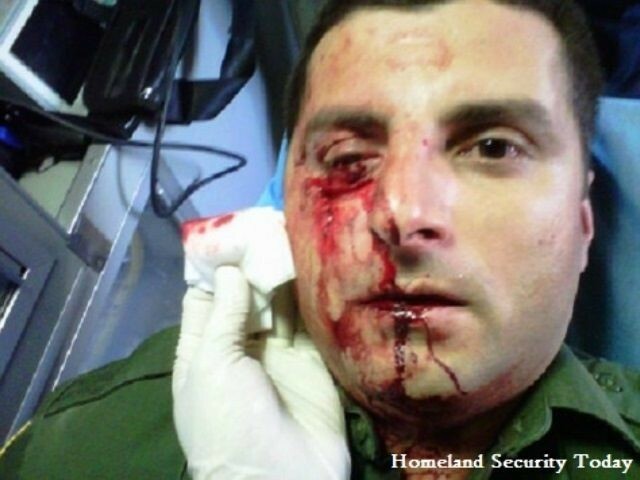 Breitbart Texas has reported extensively on the left-of-center campaign to restrict the ability of Border Patrol agents to defend themselves and on the false narratives such open-borders advocates use in their political and media attacks against the men and women of the Border Patrol. 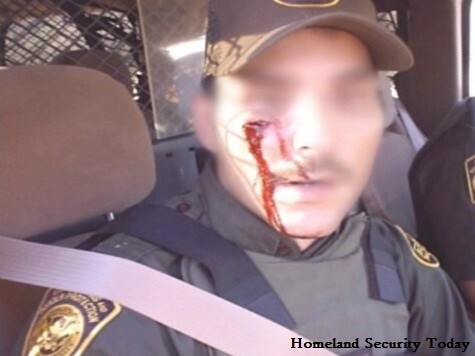 The reality being far from the false narrative of “kids throwing pebbles,” the life-threatening rock attacks against Border Patrol agents often occur in remote areas when a solitary Border Patrol agent may be up to a 90-minute drive from their nearest backup. 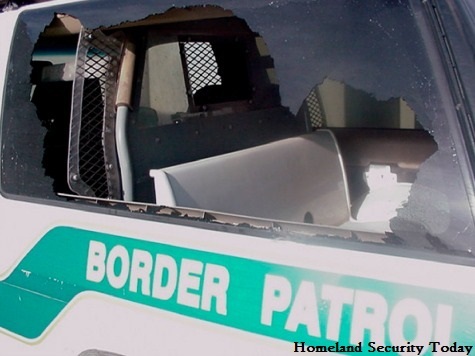 The solitary Border Patrol agent’s radio often does not work due to insufficient communications infrastructure along the U.S./Mexico border–leaving the agent alone and unable to call for help. The attacks often come from illegal immigrants trafficking drugs or human beings, or from illegal immigrants trying to divert the attention and resources of the Border Patrol in an effort to assist drug and human traffickers.